The way we think is a huge component that contributes to the way we feel, behave and react to situations. People develop habits in thinking. Sometimes those habits are healthy, but often people can develop erroneous patterns of thought that affect the way they perceive the world and their place in it. 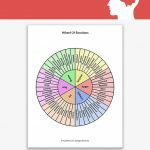 These thoughts are called automatic negative thoughts, and play a major role in the way we manage stress, perceive situations, and behave in reaction to struggle. It is important to not only understand what automatic negative thoughts are and how they affect you, but also how to manage them so they do not cause a negative impact on your life. 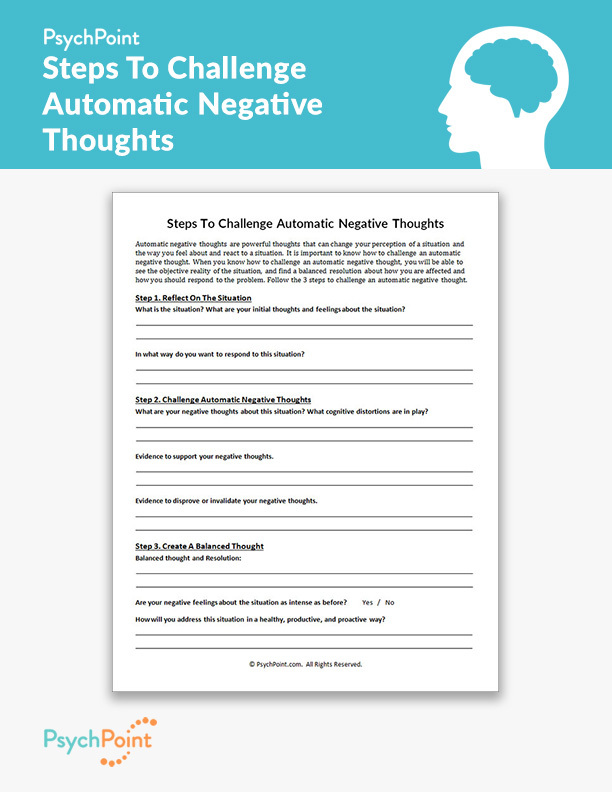 This is the Steps To Challenge Automatic Negative Thoughts worksheet. 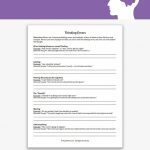 This worksheet incorporates 3 simple steps to prevent automatic negative thoughts from taking control about how you perceive and react to stressful and upsetting situations. The goal of this worksheet is to learn how to challenge negative patterns in thought and train yourself to see situations as objectively as possible. 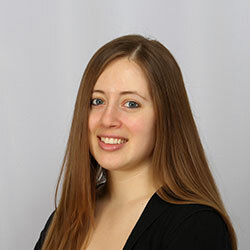 This will help prevent negative or unrealistic perceptions about difficult situations. This will reduce stress and strengthen your ability to manage the situation for the best outcome possible. This worksheet walks you 3 steps. The first step is to reflect on the situation. On this worksheet, you will be provided with questions to help you understand the situation as objectively as possible. The second step is to challenge your automatic thoughts. It will help you identify your negative thoughts and look at them in a light in which you consider how much is based on the reality, and how much is based on your perception. The final step is to create a balanced thought and reflect on how this thought affects your emotions and behavior. It is suggested to work with a mental health professional before completing the three steps, to ensure you understand the process.